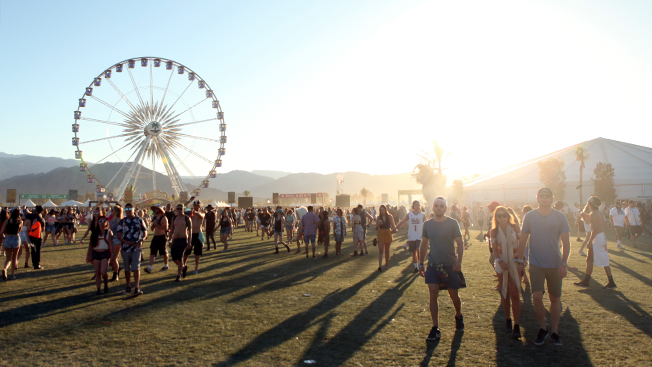 Summertime is here and more people are getting outdoors, especially for large music festivals. But just because everyone is outside enjoying the weather and music doesn't mean they'll be equally receptive to marketing and brand messaging. Concertgoers at three of the largest and most well-known U.S. music festivals—Coachella, Bonnaroo and Lollapalooza—have distinctly different tastes and spending habits. Nielsen took a deeper dive into the demos at each festival to provide better marketing insights. "Two festivals may look very similar demographically, but if I'm a brand manager trying to pick a festival I can sponsor to promote my bourbon brand, it would be important for me to know if the Bonnarroo fan or the Coachella fan is a more active bourbon drinker," said Nielsen branded film and music director Matt Yazge. "And knowing what behaviors these fans engage in when they're at the festival would help me understand if it's more important to include a Snapchat Geofilter as part of my activation, or promote a brand hashtag on Instagram."